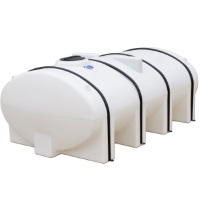 Auto Detailing Pressure Washer Water Tanks are compatible with all power washers and mobile detailing rigs. 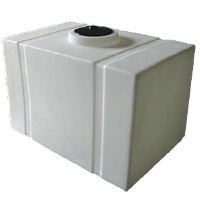 Auto detailing water tanks come equipped with a female threaded outlet on the side you specify. Hook up a valve for shut off right at the tank and you’re good to go. Your mobile detail business will flourish in no time. For beginners we recommend the Trans55, A-LP0068-RT, or Trans75. These tend to be your best value to get started. Once you’re rolling in clients most users tend to go 200 – 300 gallons. You’re paying pretty much the same freight as 150 gallons so you may as well score the added value.